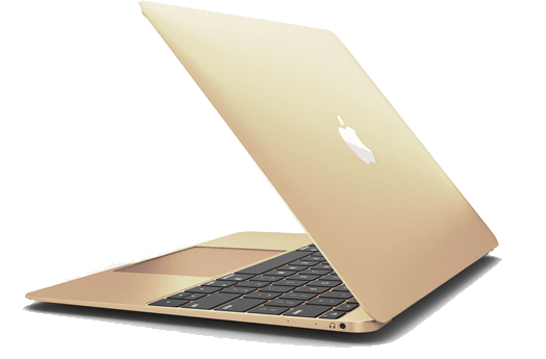 Apple had discontinued the MacBook from their line-up in 2011 as it was superseded by their MacBook Air. 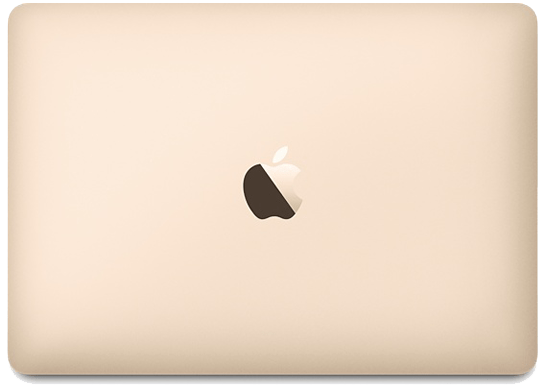 It wasn’t until late 2015 that Apple decided to bring back the Macbook and they have done so with some of the most innovative technology that the company has to offer to date. 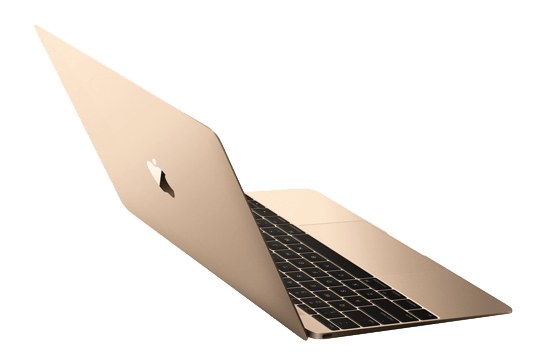 The new MacBook is a complete redesign of the original and sports advances in technology that had yet to be introduced to the world on a laptop. The base model starts out with a 1.1Ghz Intel Core M, 256GB of flash memory storage, 8GB of memory, and Intel HD Graphics 5300. As for what ports come with the MacBook, it only has two. There is a USB Type-C port which is used to charge the MacBook and also allows for expansion use of the port through adapters; the second port is a standard 3.5mm headphone jack. 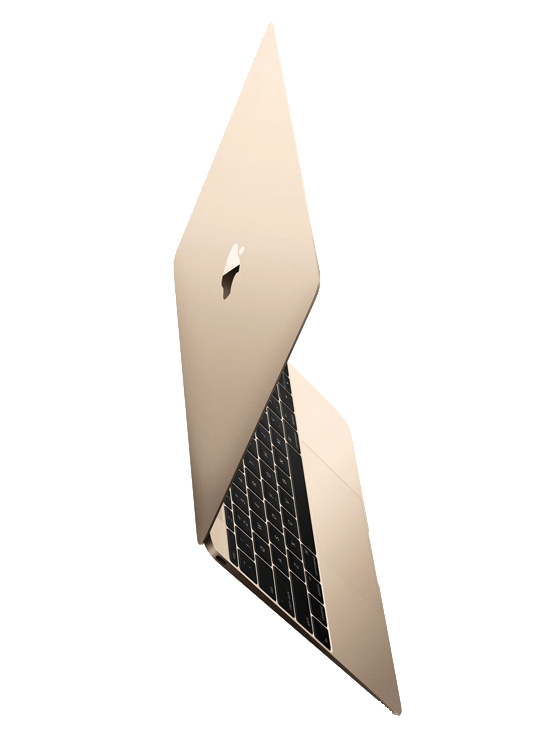 The MacBook as it is lighter than a 13-inch MacBook Air (2.96 LB), and also the 11-inch MacBook Air (2.38 LB) while the MacBook weighs in at 2.03 LB. Another key feature that the new MacBook has is the famous Retina display that is seen on higher-end models. There is also a new integrated touchpad technology called “Force Touch” where the trackpad actually makes a tactile vibration vs. the old style of just having buttons. This technology can also sense how much force is being applied to the trackpad, enabling new gestures to be implemented. Apple has also made an improvement in the keyboard by using their own mechanism in it called the “Butterfly Mechanism”. This new mechanism adds stability and control to each key press. The new MacBook isn’t aimed at the creative professional, but instead those who travel and feel that the MacBook Air isn’t light enough. The new technologies and weight savings that are in the MacBook are quite astonishing. Now is the time to add it to your daily productivity workflow.